Having just returned home from David Geffen Hall at Lincoln Center, I had to take a few moments to relax. One doesn’t simply come home after a Rachmaninoff Piano Concerto and goes about daily business. 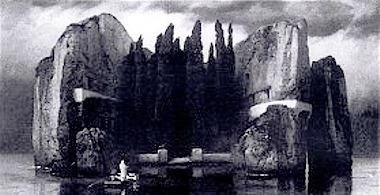 Tonight’s program started off with The Isle of the Dead, which Rachmaninoff wrote with inspiration from the work of a Swiss symbolist painter. A typically romantic, classical piece it was a nice interlude for what was to follow. It’s a nice piece but lacks some of the virtuosity and complexity generally associated with compositions by the greatest pianist of all times. This followed what was probably tonight’s highlight: Rhapsody on a Theme of Paganini (Op. 43). With a few caveats, Daniil Trifonov’s must have been among the best piano performances I have witnessed to date. The Rhapsody is a ‘sinfonia concertante’, which is a mixture of the symphony and concerto genres. It is a composition that is typical for Rachmaninoff – while listening to it you can’t help but think how bored this man must have been on the piano to come up with a composition that amused him but challenges even the greatest virtuosos that followed. A friend pointed out to me that he wished the piano had been a bit louder over the orchestra and I must agree. It may have been the angle where we were sitting (front left) but the Steinway D Grand Piano should have been slightly more prominent in various parts throughout the evening. 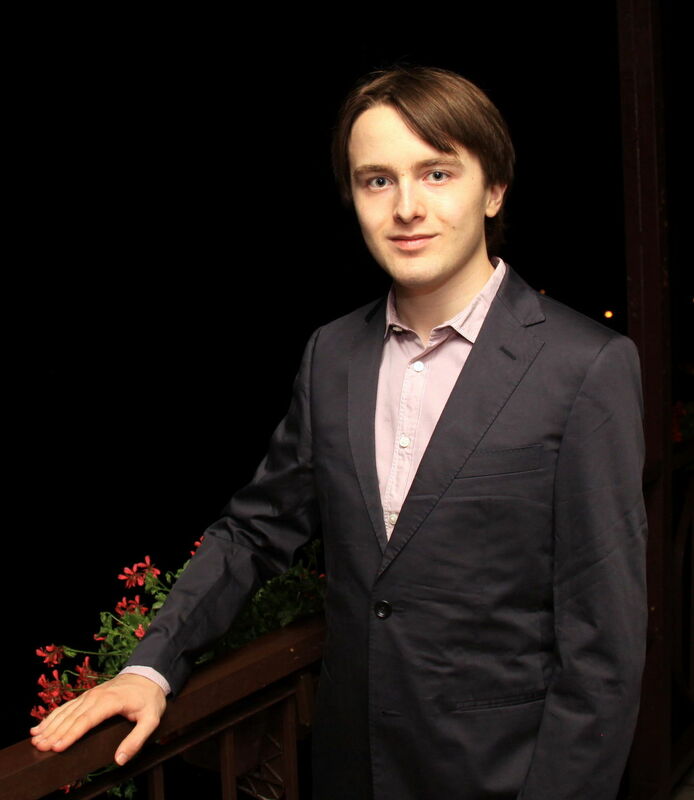 21-year old concert pianist Daniil Trifonov in 2012. After a brief intermission, it was time for the centerpiece of the night. Rachmaninoff’s second piano concerto is undoubtedly one of those pieces of classical music that send your sense to incredible heights. The emotion that builds between those delicate, subtle moments and all the blustering of a full orchestra together with a piano – full of trills and scales across octaves up and down. Of course, Rachmaninoff’s composition shines not just through its sheer beauty but also through its technical sophistication – demanding unbelievable virtuosity from the pianist – while also showing remarkable intelligence in the arrangement of the theme through its various incarnations. Yet again, Trifonov excelled technically and succeeded lyrically. I think he may have missed two notes throughout the piece, which would be completely acceptable. This may, however, also have had to do something with a momentary loss of concentration on my part as my dear neighbor was, from the sound of it, attempting to open her 100th pack of cough drops with a chainsaw. 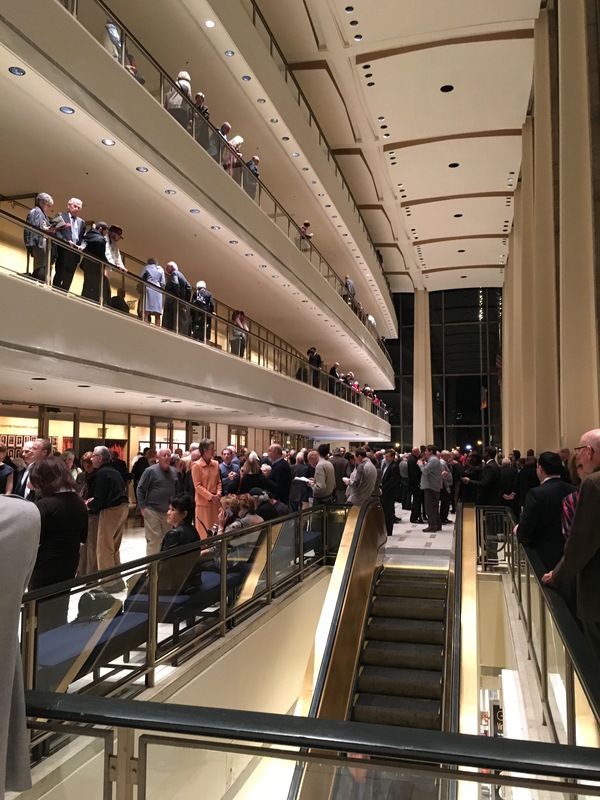 The generally demanding audience of David Geffen Hall was ecstatic – unlike I had seen it before. After many curtains and standing ovations, we were spoiled with two more fittingly virtuous encores. A memorable evening. Outside David Geffen Hall after the concert. You are getting a lot of great music in; bankers’ hours for start-up founders?? Thankfully yes – making the best out of every minute!